Two Palestinians died Monday in a cross-border tunnel between Gaza and Egypt when Egyptian officials pumped a toxic gas into the chamber. Hundreds of such tunnels have been dug by Palestinians to circumvent Israel’s 12-year-long blockade of Gaza. 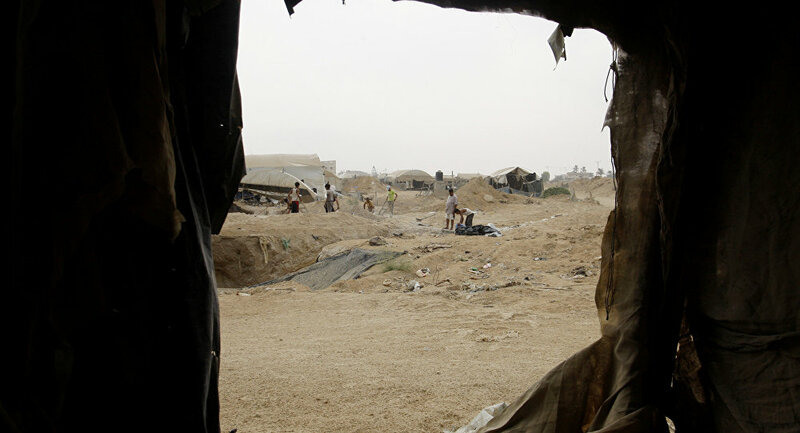 Gazan officials says they’re smuggling tunnels, but Israel says they’re for terrorist operations. When the Egyptian officials began pumping an unknown toxic gas into the tunnel overnight, three Palestinian tunnel workers signaled for help. Responding were 39-year-old Hamas officer Abdul Hamid al-Aker, who went inside to "security mission to inspect the tunnel, along with 28-year-old Sobhi Abu Qarshin, a civilian, Palestine's Wafa News Agency reported Monday. 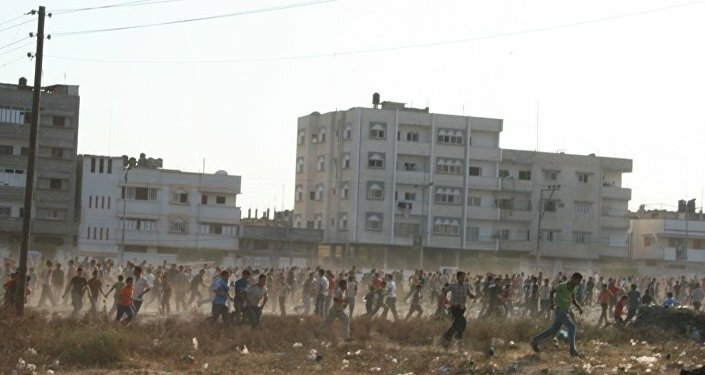 Both men perished, but the remaining security personnel were rescued by civil defense teams and rushed to the hospital, where their condition was described as "moderate" by Wafa. Akar and Qarshin's bodies were retrieved "after a great effort that lasted several hours," Iyad al-Bozum, a spokesperson for the Gaza government, told al Jazeera. Al Jazeera couldn't reach the Egyptian military for a comment. In January, the Egyptian military announced it had destroyed 37 such tunnels in the past year, the Jerusalem Post reported. Hundreds of such tunnels have been built since Israel imposed a blockade of the Gaza Strip in 2007 after Hamas won elections there. The tunnels have been used to smuggle goods into the territory, where 2 million people are packed into 140 square miles. Some of the goods coming through the tunnels include food, cigarettes, fuel, clothing and disassembled cars, al Jazeera reported. 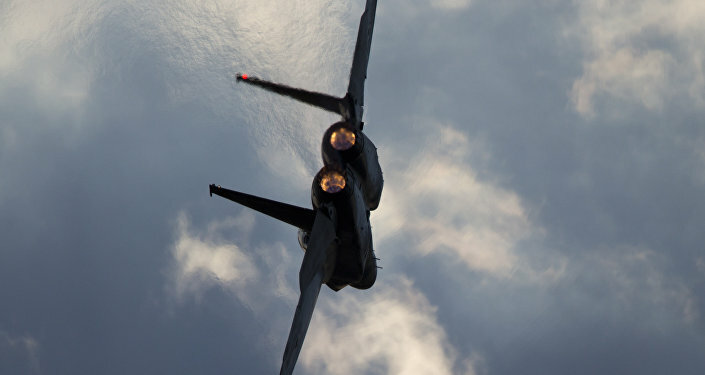 However, the Israeli military maintains that Hamas, which it regards as a terrorist organization, is using the tunnels to bring weapons into the country and stage attacks on Israeli forces. While the Egyptian government has taken a much harder stand against cross-border smuggling since the 2013 coup d'etat that saw Egyptian President Mohammed Morsi overthrown by the Egyptian military and replaced by Abdel Fattah al-Sisi, they have relaxed rules about importing goods through legal border crossings, the Jerusalem Post reported. That's when the border crossings are open, of course. At the start of the year, a dispute between the Palestinian Authority and Hamas saw the Rafah border crossing into Egypt, which only carries human traffic, temporarily closed on the Palestinian side, and Egyptian officials have refused to reopen their side of the crossing, according to al Jazeera. The remaining border crossings, including the vehicle crossing at Kerem Shalom, are very tightly controlled by Israel. Israeli forces recently found a series of tunnels on the country's northern border with Lebanon dug by the Lebanese militant group Hezbollah, several of which crossed the border into Israel and which Israeli Prime Minister Benjamin Netanyahu has accused Hezbollah of digging in preparation for armed attacks into the country, Sputnik has reported.